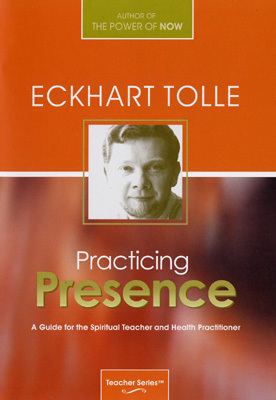 A Guide for the Spiritual Teacher & Health Practitioner. Learn to apply the wisdom teachings of Eckhart Tolle and steer your clients toward true and lasting transformation. At this retreat Eckhart supports and guides the teacher / practitioner to bring the spacious, aware stillness and acceptance of what is into their working modality with individuals and groups. * When does healing work? This title is also available on CD, please see our CDs section.